Your roof is what protects your family, possessions and the structure of your home from the elements. 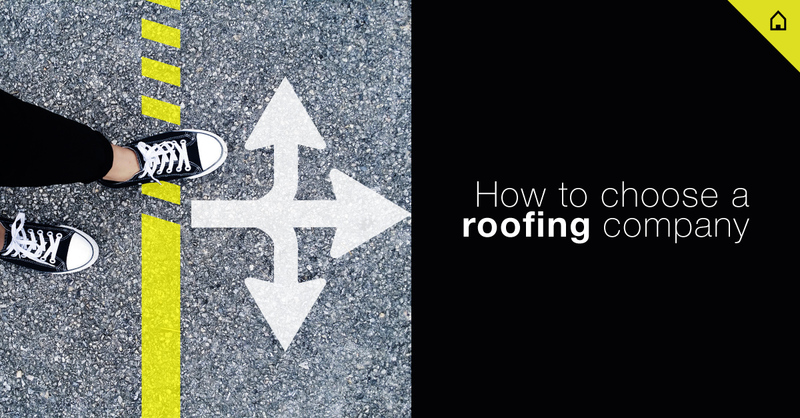 When repairs or a replacement are needed, the skill and experience of the company you hire directly affects how well your roof performs and how long it lasts, so it’s vital to choose wisely. "SMART Roofing truly went the extra mile! They replaced my roof quickly and the price was fair. They also did extra work on my chimney without being asked. I will use them again!" 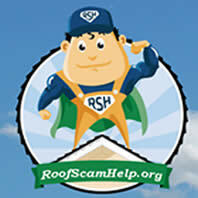 Smart Roofing has partnered with RoofScamHelp.org to help benefit homeowners who have fallen victim to scams and unfair practices in the roofing industry.